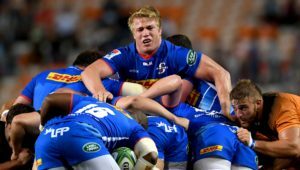 Chris van Zyl says the performance and result against the Vodacom Bulls on Sunday showed that the Stormers are in a positive mental space. JON CARDINELLI reports. The Cape franchise has made headlines for all the wrong reasons over the past four weeks. According to a couple of reports, WPRFU president Zelt Marais wants Paul Treu to replace Gert Smal as director of rugby at the end of the season. 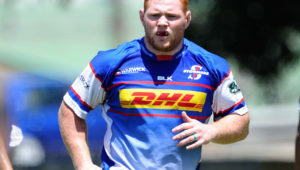 The Stormers players, however, are against the appointment of Treu, and met with WP bosses earlier this week. 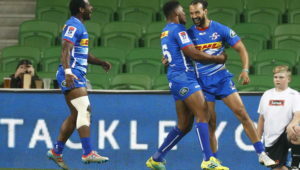 On Sunday, a Stormers side missing a number of Springboks managed to beat a full-strength Bulls team 33-28 in a pre-season fixture at Cape Town Stadium. Afterwards, coach Robbie Fleck and stand-in skipper Chris van Zyl commended the players for focusing on their on-field task. 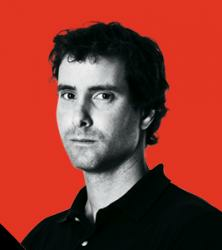 ‘We said from the outset that we were going to focus on the controllables and what we can do,’ said Van Zyl. ‘There’s a good feeling in the squad, and that was tangible in the way the guys defended and attacked against the Bulls today. Fleck said that it was an important victory for his side. 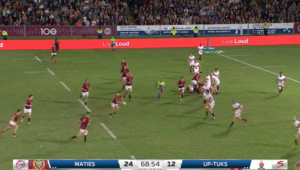 While the Stormers’ set piece struggled, the Cape franchise did well to convert several counter-attacking opportunities and scored five tries in all. 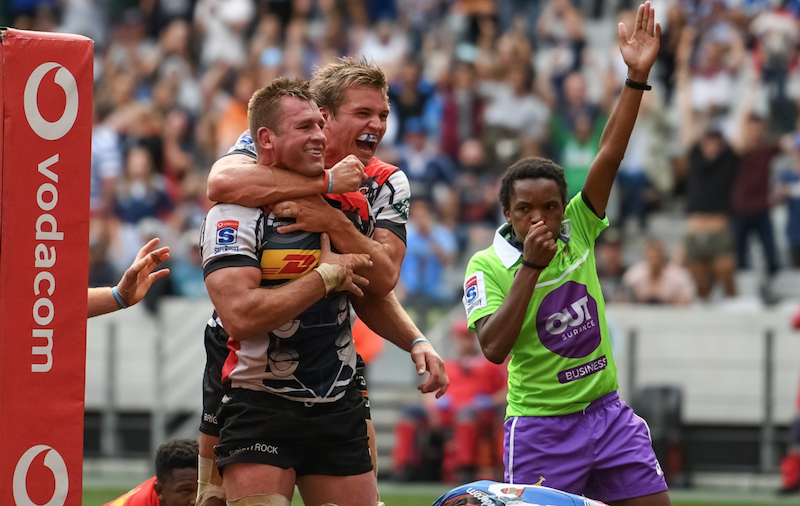 ‘You’re going to create a lot of energy and confidence when you match a side like the Bulls fielded on this occasion,’ the Stormers coach said. Fleck praised the Bulls and declared the hit-out a successful exercise for both teams. 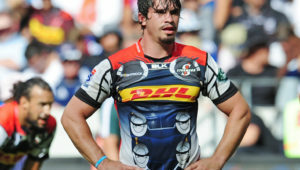 The two South African rivals will meet in the first round of the Vodacom Super Rugby tournament on 16 February. ‘The intensity of both teams was impressive. It’s good to see the South African sides delivering that at this stage of the season. ‘We were one of the top teams in terms of tries scored from turnover ball or on the counter-attack in 2018,’ he added. ‘We did well to make the most of those kinds of opportunities against the Bulls.